DJ Scratch, well known as a member of Hip Hop group EPMD, is from the pre-digital era when DJing was strictly vinyl, and intense competition gave birth to massive innovations in scratching. A standout among the best of the best, DJ Scratch took the championship belt at the New Music Seminar Battle for World Supremacy in New York, where legends tried to one-up each other to win the highly coveted title. Equal parts turntable magic, showmanship, and comedy, the complex routines that came out of those competitions are still able to awe crowds several decades later. Brooklyn born DJ Scratch was competing with contemporaries like DJ Jazzy Jeff and Cash Money. 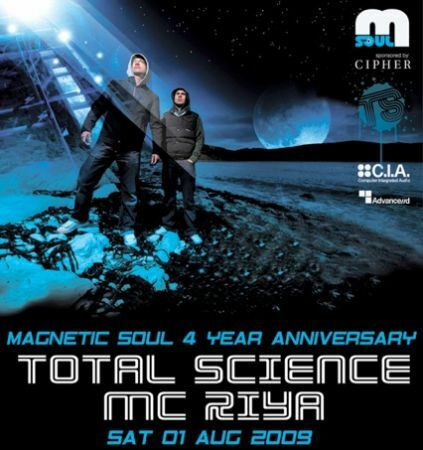 DJ Scratch live in Hong Kong! 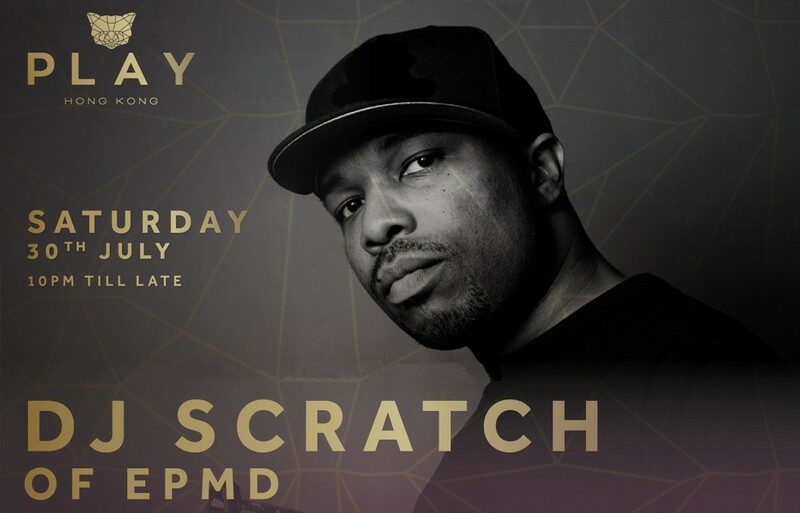 On Saturday, July 30th, DJ Scratch takes over the turntables at PLAY for a night of Hip Hop and a masterclass in turntablist skills. Check out our exclusive interview with him below! What radio shows and DJs did you grow up listening to? Who inspired you? I grew up listening to tapes of Grandmaster Flash, who was my first influence to become a DJ. My other influence was Jam Master Jay of RUN DMC. My favorite radio shows were DJ Red Alert, Malcolm McLaren The Supreme Team Show & The Latin Rascals. What records stores did you hang out in, and what were they like? I went to every record store in NYC, but my favorite store was Downstairs Records. The employees were young and understood the music we were looking for. They had knowledge of breaks and other rarities we searched for. They dealt with us one on one unlike the older guys that would just point to a section of records and you’re on your own finding something. The Internet has created so much noise, it’s hard to find good new music – what sites, or techniques do you use to discover new beats? The websites doesn’t break new music the way they used to, so I rely on the old fashion way – the streets and clubs. At any point in time did you get tired of playing Hip Hop and switch to something else? (I know guys like Stretch Armstrong stopped playing Hip Hop for a bit.) Other DJs turned deeper into the classic originals that Hip Hop instrumentals were based on. How about you? I never get tired of playing Hip Hop, but I play Rock gigs and EDM gigs as well. I just love to DJ period regardless of the genre. A DJ’s job is to play for the crowd in front of him/her, so whatever the crowd is that’s the way you go musically. Is it correct that you joined EPMD during the making of “Unfinished Business”? Those heavy scratches on “Big Payback” were done by you? I joined EPMD when they were touring for their first album “Strictly Business”. After we finished the tour we started making “Unfinished Business”. I did all of the scratches for the next five albums except “Brothers On My Jock” on the ‘Business As Usual” album, Redman did those scratches. Have there been any mind-blowing new techniques invented in scratching since the “transformer” scratch? Yes, basically every scratch done today is based upon a crab scratch and a flare. The crab and flare were being done years before these scratches had names put to them, I’m talking the 80’s. The mind blowing thing is the way DJ’s have taken those scratches to an incredible level and DJ Q-Bert is the king of scratching. What new MCs and DJ / producers are you feeling these days? Can you think of three? I like Anderson Paak & Rapsody as far as MC’s, a young Kid in Indiana named DJ Prince and I don’t know what new producers there are out there. They producers don’t get the credit they should have on songs now because everything’s digital. With all the digital slicing tools built into mixers these days, have DJs lost their creative beat juggling and zigga-zigga skills? The technology doesn’t make it easier skill wise for DJ’s that beat juggle etc. If you can’t juggle on real vinyl then you can’t juggle on Serato. As someone who’s been involved in Hip Hop for several decades, what are your thoughts on the music at the moment? Today’s Hip Hop is not lyrical by far as from my era, but what I do love about todays Hip Hop is the kids are having fun. But fun without lyrical substance doesn’t make the music last long. Jay-Z’s “Ain’t No N**ga” gets the same big reaction in the club as the most current rap song. 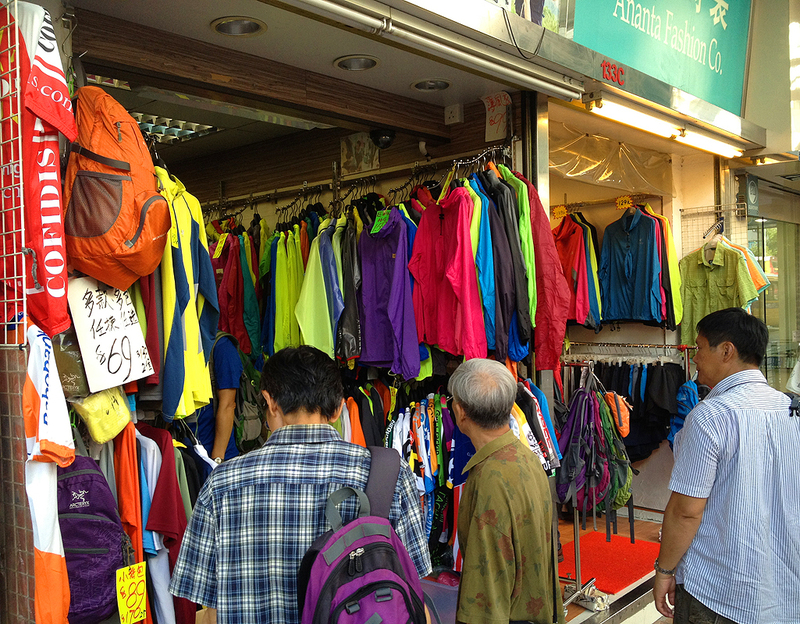 This is your first time in Hong Kong, have you ever played in Asia before? I never spun a club in Hong Kong but I’ve been to Hong Kong a few times. The closest to Hong Kong I’ve spun was club Cubic in Macau. As far as Asia as a whole, I’ve played somewhere in Asia every year at least once a year since 1988. I love Asia! You will be Djing at PLAY, Hong Kong. Are you excited to see what the crowd will be like compared to your usual crowd in America? I am very excited! I can’t wait to give and receive that energy from the crowd. D.j. Derrick May coming to club Cliq! Previous articleWhat brought Asia’s nightlife leaders to Macau? Next articleCoachella, Lollapalooza, now HK! DISCLOSURE – August 12th!